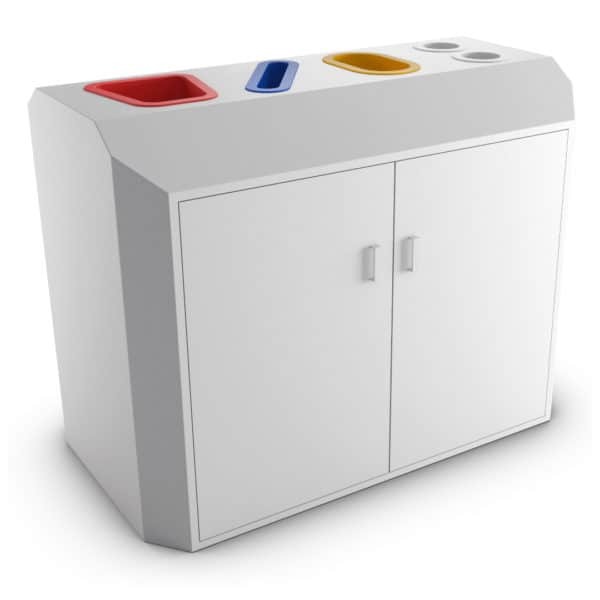 • Effortless Waste Recycling: Crafted to meet all your waste disposal and sorting needs, this bin features 4 compartments for convenient recycling. 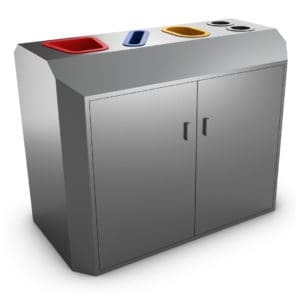 • Stylish & Sturdy: Combining a sturdy finish with an attractive and a modern design, this sheet steel bin will not rust and it is shock resistant. 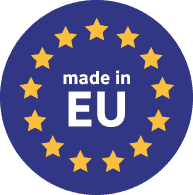 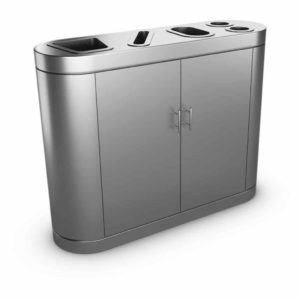 • Hygienic and Odor Free: There are two available models to choose from. Depending on your preferences, you can opt for removable garbage bags holders or interior buckets. 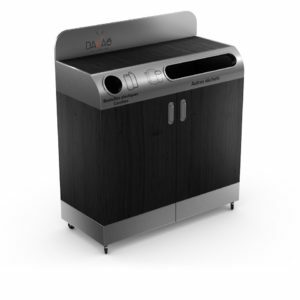 Both models are easy to clean and ensure hygienic emptying. 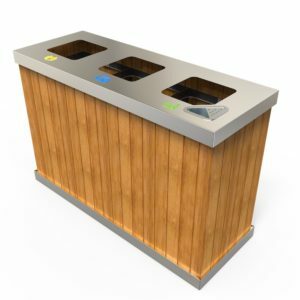 • Eco-Friendly & Versatile: Ideal for hotels, offices, recreational areas, schools, conference rooms, and other high traffic spaces, this compact bin is sure to meet all your recyclable waste sorting needs. 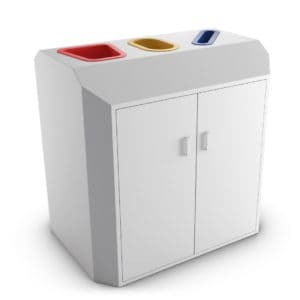 • 2 Available Sizes & Colors: Available in 2 generous sizes and 2 versatile colors (White and Anthracite), this bin will match any type of interior décor. 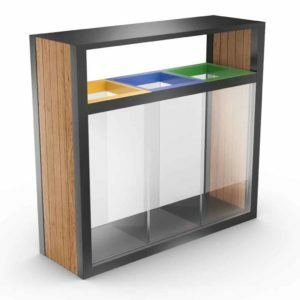 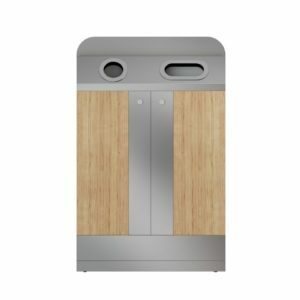 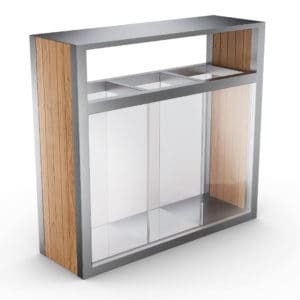 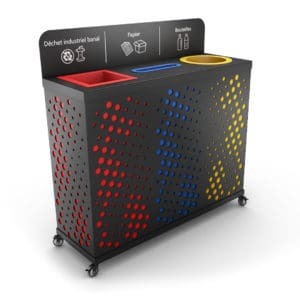 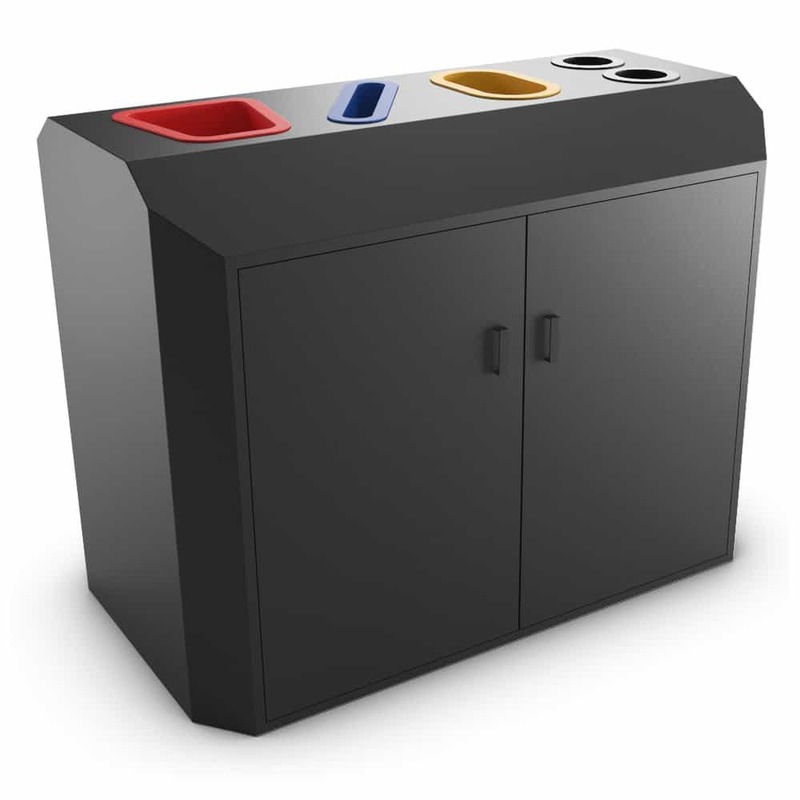 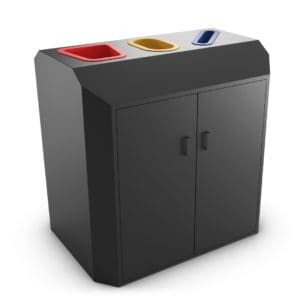 Crafted keeping quality, aesthetics, and functionality in mind, the STOCKHOLM selective waste sorting bin provides a versatile and convenient solution to your waste disposal and sorting needs. 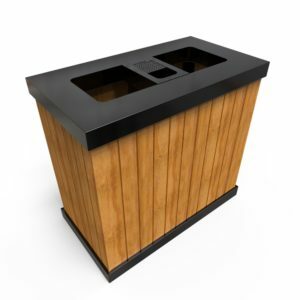 Its compact design makes it the ideal choice for small and large spaces alike. 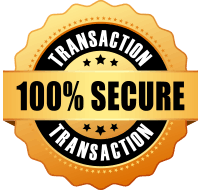 Our experience was great and super easy. 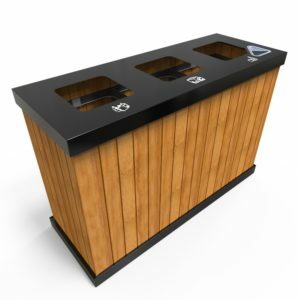 They’ve got plenty of choices with beautiful designs. 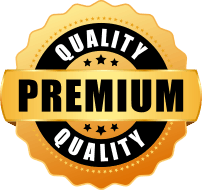 Very recommendable!